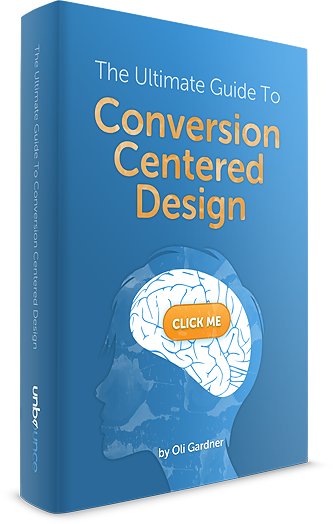 This 68-page guide will teach you everything you need to know about Conversion Centered Design (CCD) and the critical role that design and psychology play in increasing conversions. You will be able to customize the tweet before sending. Oli Gardner is Unbounce's resident landing page expert. Oli's writing on conversion centered design and landing page optimization can be found on the Unbounce conversion blog and he's been featured on top marketing blogs including SEOmoz, Hubspot and Marketing Profs. "These guys are the best at what they do - they know their stuff. Just reading their various guides will be proof enough."